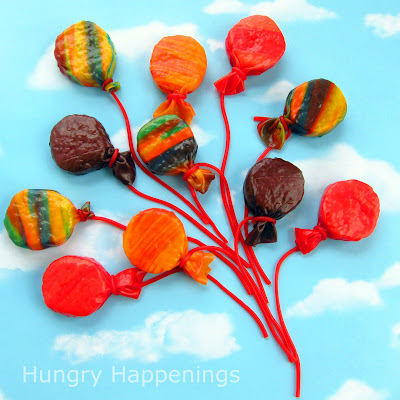 PARTY PEEKS WEDNESDAY: Vintage Halloween Fun! Now that almost everyone has gotten their kiddos back to school, what's next on the horizon? Halloween, of course! I've got scores of Halloween amazingness to show you over the next month but I had to kick things off with this scary chic party from Maureen and Adria at Anders Ruff that was featured on Hostess With the Mostess today. The theme was vintage and the details are so creative and totally stunning. Tell me your little on won't go batty for these drinks! I love the mummy-mallows and Boo-meringues! And the rest of the sweet treats, like the owl and pumpkin cookies from Firefly Confections, were just as festive. I can't wait for the tutorial on how to make the chocolate skeleton keys. Maureen and Adria had quite a few more treats - and a few tricks - up their sleeve when they planned this bash and you can read more about them over on Hostess With the Mostess. And if you want to throw your own Vintage Halloween Party, the printable package from Anders Ruff is on sale for just $12. If you've got a Halloween bash you want to share, send us some pictures and you just might see it in next week's PARTY PEEKS! 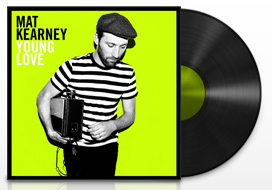 Song I'm Loving: "Hey Mama" by Mat Kearney. It's a total ear worm. In a good way! Sweet Idea I'm Loving: Brownie Cookie Sundae Bowls from Half-Baked. Could you just die? 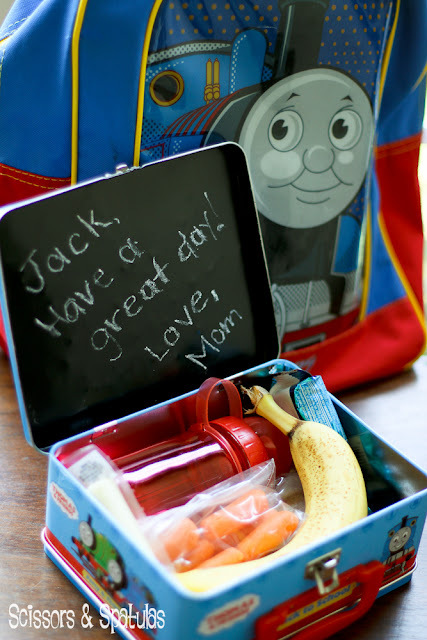 Back to School Project I'm Loving: Jen from Scissors and Spatulas sprayed the inside of her little guy's lunch box with chalk board spray paint so she could write him notes everyday. 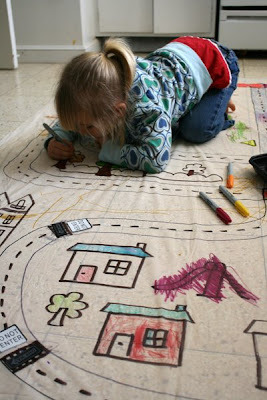 I'm so going to steal borrow this idea! 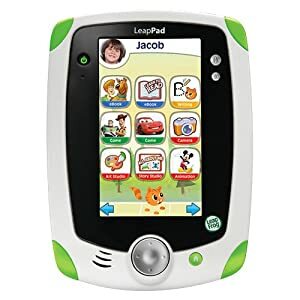 Toy I'm Loving: Well, we don't actually have one yet but I'm loving the idea of the LeapFrog LeapPad Explorer Learning Tablet. I put two of them on the girls' birthday wish list and I'm hoping if they get them that this baby will keep their paws off my iPad! Website I'm Loving: If you love US Weekly and gossip blogs but haven't checked out Suri's Burn Book, get yourself over there pronto! You can thank me when you've recovered from laughing so hard. Shoes I'm Loving: Fall is my favorite season not because of how pretty it is (but I will admit, it's VERY pretty!) but because of the clothes. 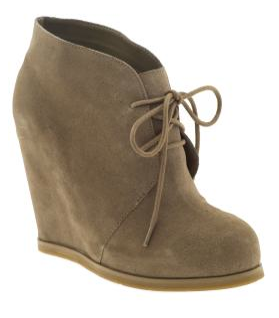 And these DV by Dolce Vida Pura booties are at the top of my must-have list. Website I'm Loving, Part Deux: Spoon Fork Bacon. I double dog dare you to leave that sight without drooling. I can't wait to get into our house so I can make some of these Bacon, Gruyere and Green Onion Scones. Oh.my.yumminess! Show I'm Loving: Project Runway. Sure, it's season 9, but this go-round has me more into this show than I've been in ages. Simple DIY Project I'm Loving: How cute are these frames from Martha Stewart? Guess what? They're belt buckles! 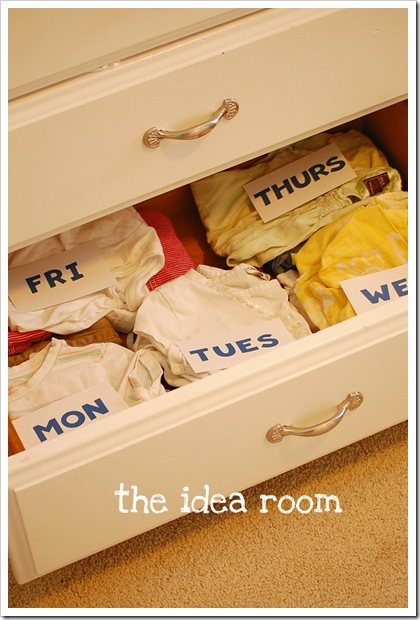 Organization Tip I'm Loving: The Idea Room pre-sorts her kids' school clothes and labels by them by day in the drawer! My girls are too young to grab the right ones but considering how much time I spend debating what to dress them in each morning, I may have to try this too. 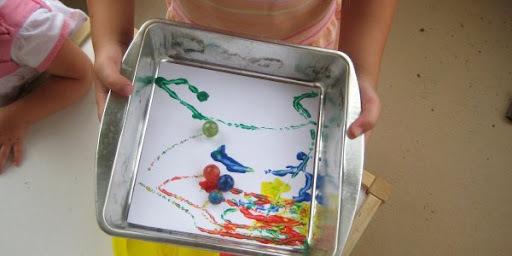 With Hurricane Irene making her way up the coast, today's Pinteresting picks revolve around activities you can do with the kiddos while you're stuck indoors with stuff you probably have on hand. If these don't keep your kids from getting too stir crazy, I don't know what will! For more projects and ideas, follow my Activities for the Kiddos board on Pinterest, and if you're on Pinterest, post a link to your profile or your user name so I can follow you too. FREEBIE FRIDAY: More Back-to-School Goodies! I've got three more back-to-school freebies coming your way today! Up first are these terrific school notes from Angela at Anything But Perfect. 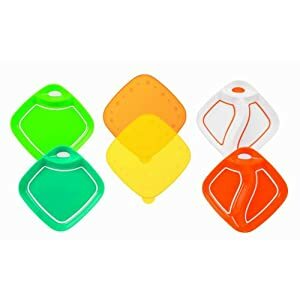 They are so great for sending quick messages and reminders to your child's teacher. 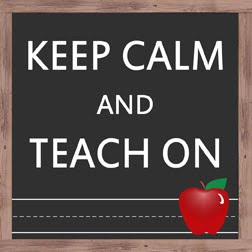 Oh My Gluestick designed this adorable printable that you can frame as a teacher's gift. And I love these lunch sack tags from Sissy Print! What little dude wouldn't love getting lunch with this label on it? Hope you enjoyed today's picks, and for more fab freebies, check out my Freebies and Printables Board on Pinterest! Holy guacamole! 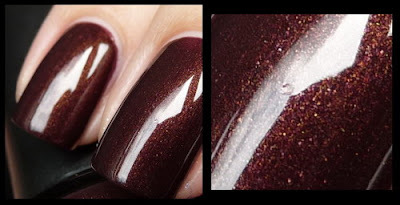 I can't even tell you how many e-mails I've gotten about this nail polish I posted as part of TEN THINGS TUESDAY. So there you have it. I picked up a bottle yesterday for myself and grabbed an extra for one of you too! To enter to win a bottle of OPI's Espresso Your Style nail polish, leave a comment here telling me what your favorite nail color is. That's it! All entries must be posted on AFOMFT as a direct comment to this post. Comments on Facebook will not count as entries. This giveaway is open to residents of the U.S. only and ends September 1st at 11:59 pm EST. The winner will be selected by random.org and announced on AFOMFT on September 2nd. If the winner does not contact AFOMFT within 48 hours, a new drawing will be held so be sure to check back to see if you've won! Congratulations STACEY! You've won a the toilet tattoo of your choice from Toilet Tattoos! You said you'd pick the Snowman in a To Hat and he's sure to give your bathroom a dose of holiday cheer! Please e-mail me at afomft@gmail.com by end of day Saturday, August 27th to claim your prize. If I do not hear from you by then, a new winner will be chosen. And a big thanks to Toilet Tattoos for this fabulous giveaway! Congratulations KRIS & ANONYMOUS! You've each won two custom bag tags from Invitation Consultants! You'll never have to worry about losing your kiddo's backpacks now. Please e-mail me at afomft@gmail.com by end of day Saturday, August 27th to claim your prize. If I do not hear from you by then, new winners will be chosen. Big thanks to Invitation Consultants for this wonderful giveaway! Cake I'm Loving: Darla from Bakingdom has blown me away with this rainbow confection, as beautiful inside as it is outside! 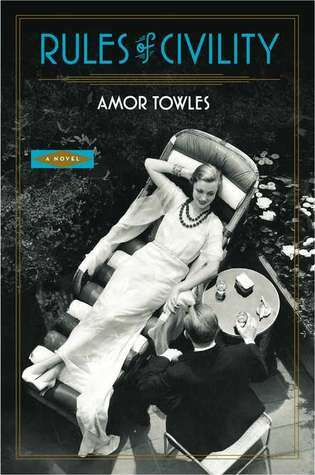 Book I'm Loving: Rules of Civility by Amor Towles. I read it in 48 hours which is saying something considering I have twin toddlers! DIY Project I'm Loving: Kim from A Girl and a Glue Gun used printable vinyl to create this awesome family piece. 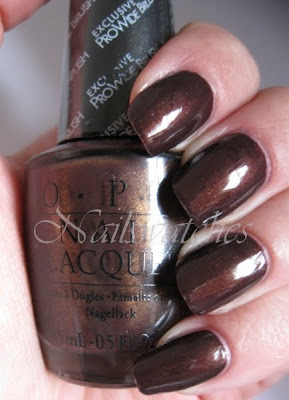 Nail Polish I'm Loving: I think Espresso from OPI is going to be my go-to fall color! Trainwreck TV I'm Loving: Bachelor Pad. I'm embarrassed to admit I'm watching but I just can't stop. Michelle Money FTW! Fall Line I'm Loving: I want one of everything from H&M's new arrivals, but especially these slim plaid pants. 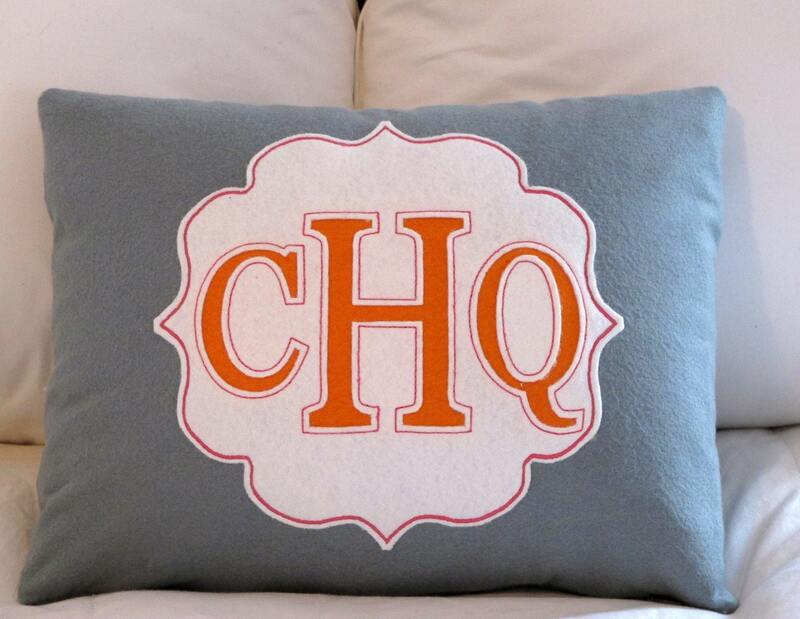 Home Accent I'm Loving: I'm a sucker for monograms and this adorable pillow from Studio Design Lab must be mine! With different initials, of course. Cute Food I'm Loving: How cute are these Rice Krispie Treat Birthday Balloons from Hungry Happenings? Organizing Idea I'm Loving: I have the worst time keeping our linen closets neat (I'm sure my husband is chuckling right now, asking "Just the linen closets?') 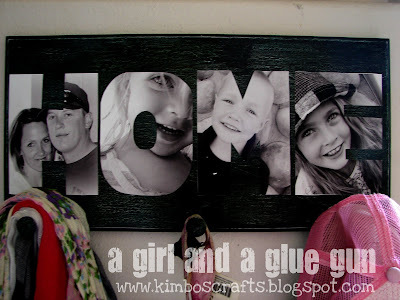 so I'm so going to give this idea of using shelf dividers from BHG.com a try. School Lunch Accessory I'm Loving: I can't even begin to tell you how great the Sassy Dippin' Dinner Plate Set is! For $8, you get six pieces - four divided plates and two lids. The plates have no-slip bottoms and a separate compartment for dipping sauce (my girls LOVE that!) and best of all - they're dishwasher safe. This set makes packing Gabrielle and Alaina's lunches a breeze. 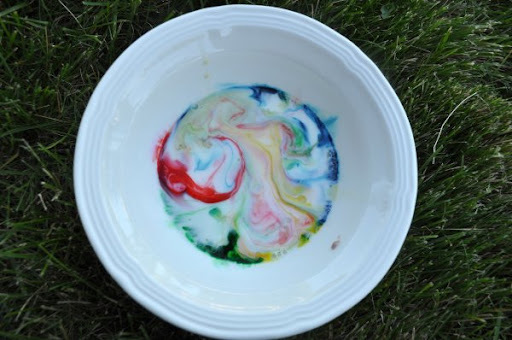 Kiddie Craft I'm Loving: Make-your-own glittery galaxy play dough from Fairy Dust Teaching. Does that look fab or what? ANYTHING GOES THURSDAY: A is For Apple Treats!